Dr. J. Olaf Kleist ist wissenschaftlicher Mitarbeiter am Institut für Migrationsforschung und Interkulturelle Studien (IMIS) der Universität Osnabrück und Gründer des Netzwerks Flüchtlingsforschung. This article will also appear on the FlüchtlingsforschungsBlog. 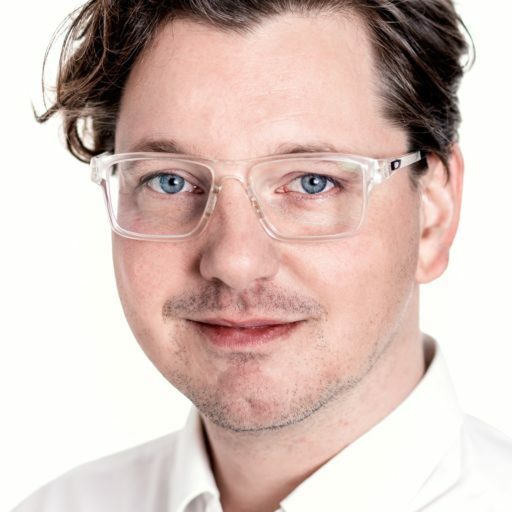 SUGGESTED CITATION Kleist, J. Olaf: Will Finance Policies solve the EU “Refugee Crisis”?, VerfBlog, 2018/2/28, https://verfassungsblog.de/will-finance-policies-solve-the-eu-refugee-crisis/, DOI: https://dx.doi.org/10.17176/20180228-072518. I wonder, whether any of the noumerous legal experts will deal with the question, that the presently valid Dublin Regulation is simply not followed by some EU member states and that this behaviour has no negative consequences at all.